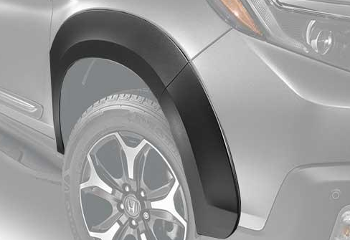 Honda fender parts and fender flares give drivers high-quality optionsfor improving the look and safety of their vehicle. 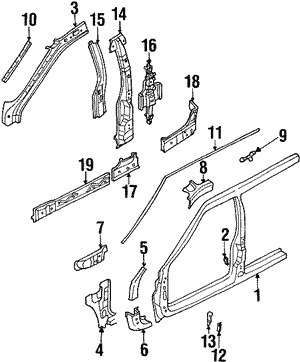 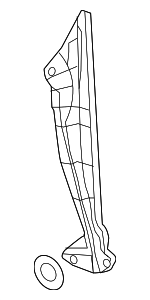 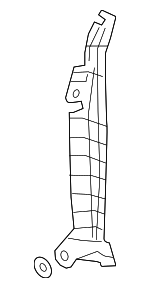 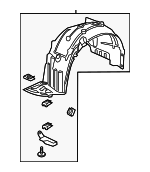 Fender brackets are also available and play an important role in supporting fenders, once installed. 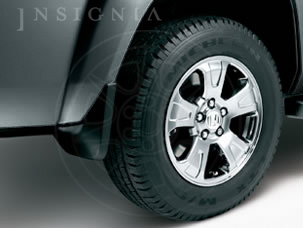 Fender-well trim and inner liners reinforce the strength of fenderswhile enhancing the aesthetic appeal of fender assemblies. 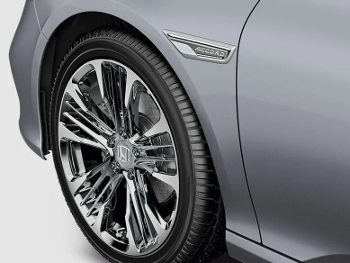 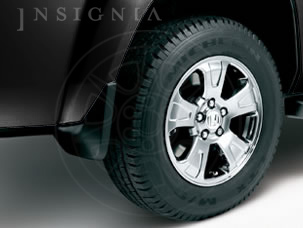 Drivers can customize their vehicle while enhancing its practical functionalityby opting for Honda fender components that meet high quality standards.